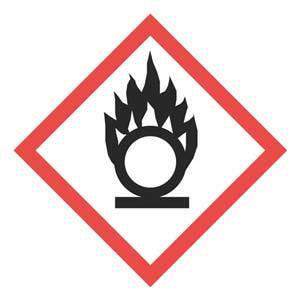 GHS labels display OSHA HazCom/Globally Harmonized System flame over circle pictogram. 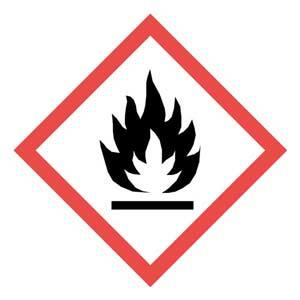 GHS labels display OSHA HazCom/Globally Harmonized System flame pictogram. 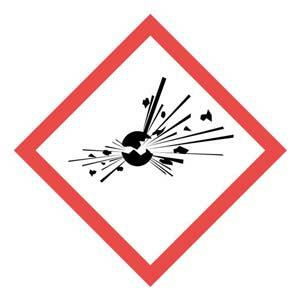 GHS labels display OSHA HazCom/Globally Harmonized System exploding bomb pictogram. 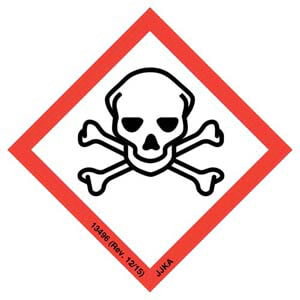 GHS labels display OSHA HazCom/Globally Harmonized System skull & crossbones pictogram. 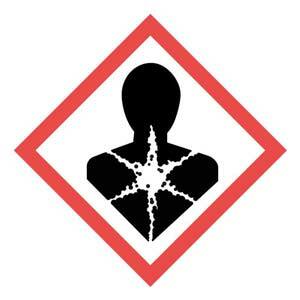 GHS labels display OSHA HazCom/Globally Harmonized System corrosion pictogram. 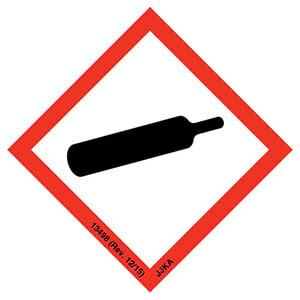 GHS labels display OSHA HazCom/Globally Harmonized System gas cylinder pictogram. 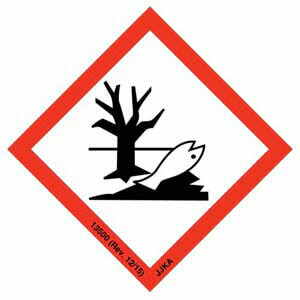 GHS labels display OSHA HazCom/Globally Harmonized System health hazard pictogram. 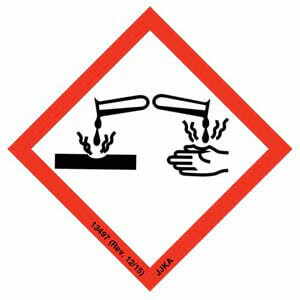 GHS labels display OSHA HazCom/Globally Harmonized System environment pictogram. 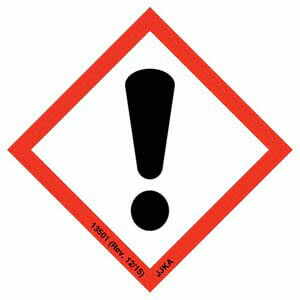 GHS labels display OSHA HazCom/Globally Harmonized System exclamation mark pictogram. 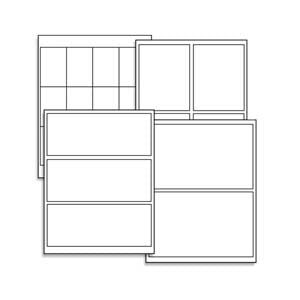 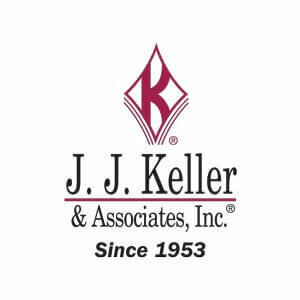 For use in creating personalized/custom labels. 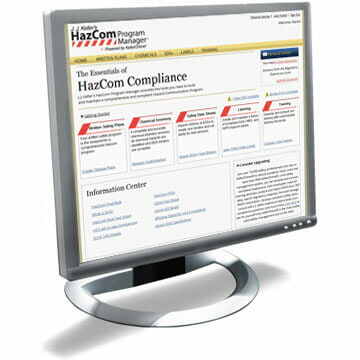 Online HazCom/GHS service to help you develop and maintain a compliant hazard communication program. 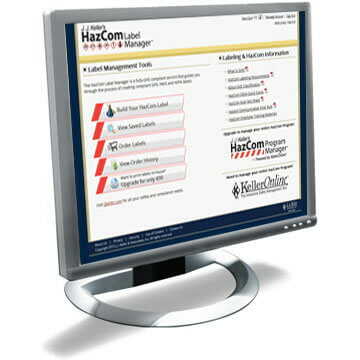 Online HazCom/GHS service to keep you informed and help you create the GHS or NFPA® labels you need. 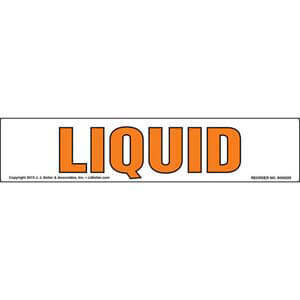 Safety label offers essential details on liquid contents. 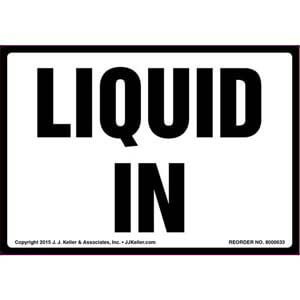 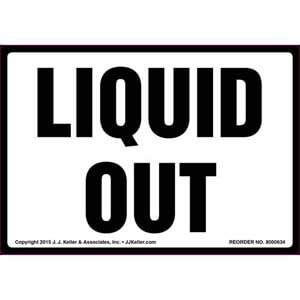 Safety labels offer essential details on liquid contents.